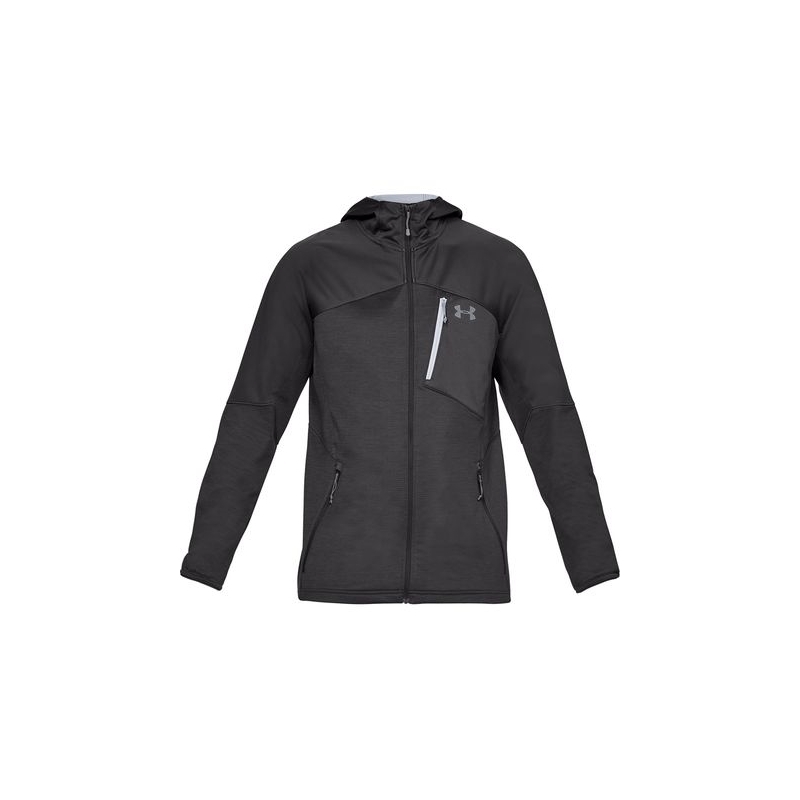 Technology is advancing and so your gear should be, too. 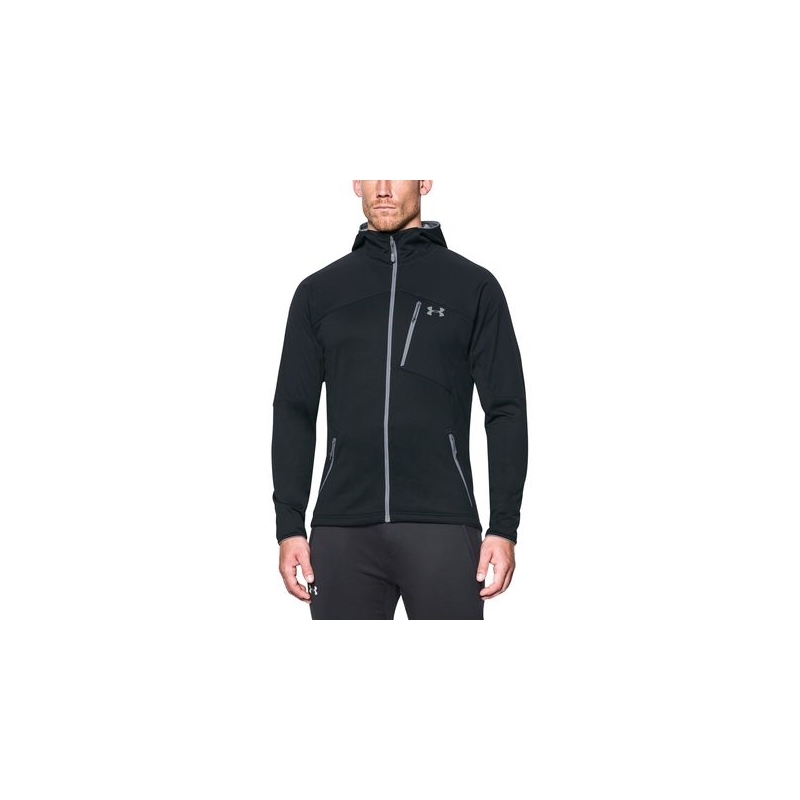 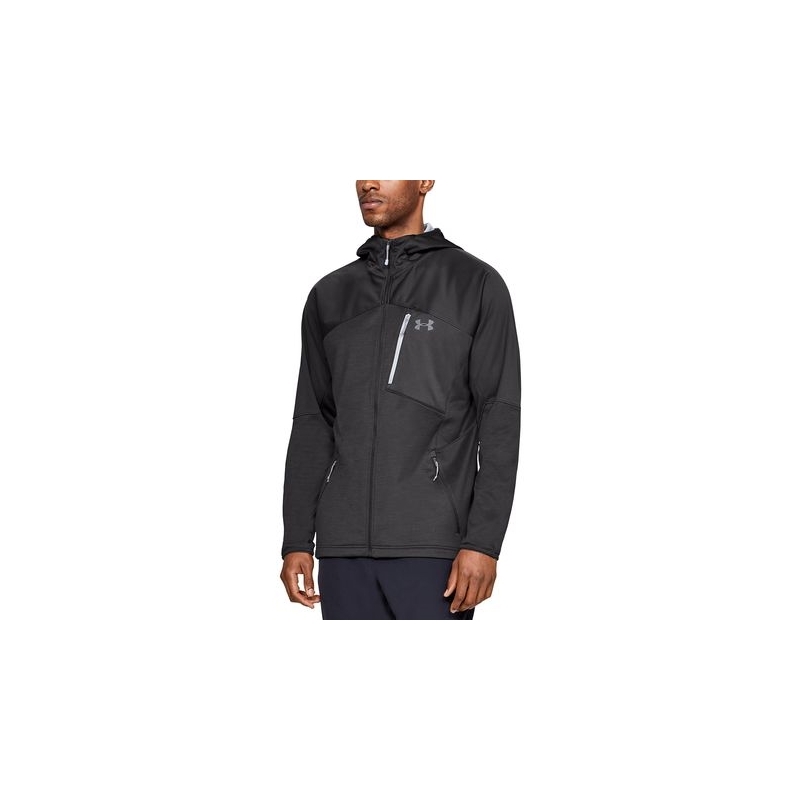 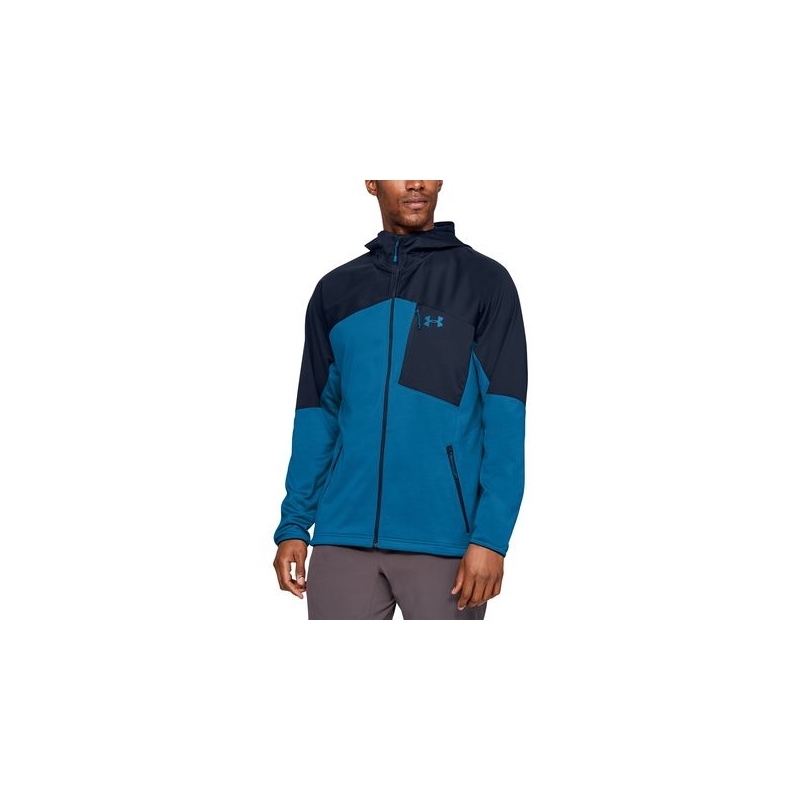 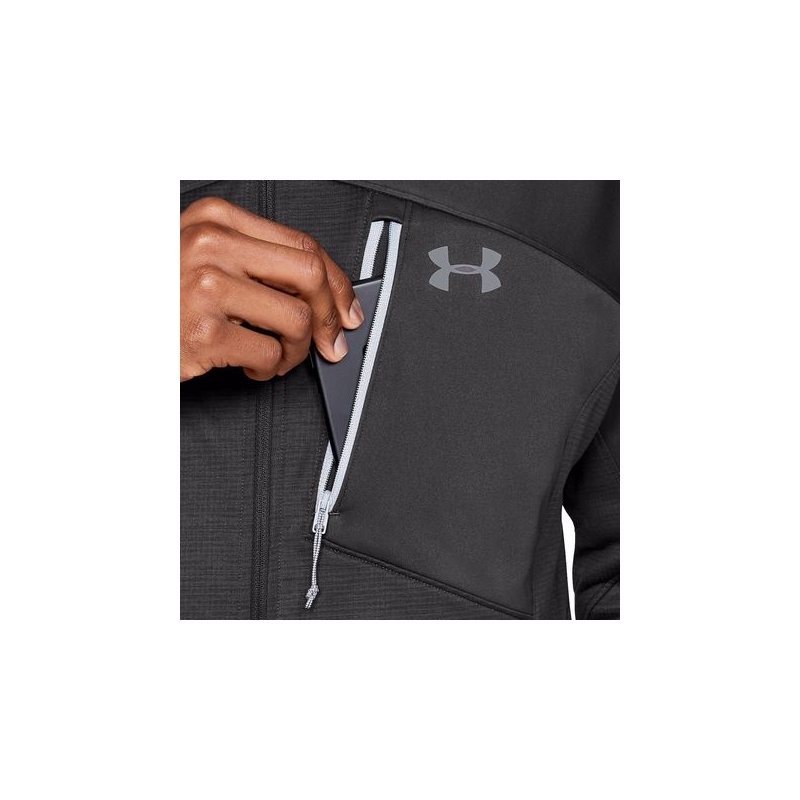 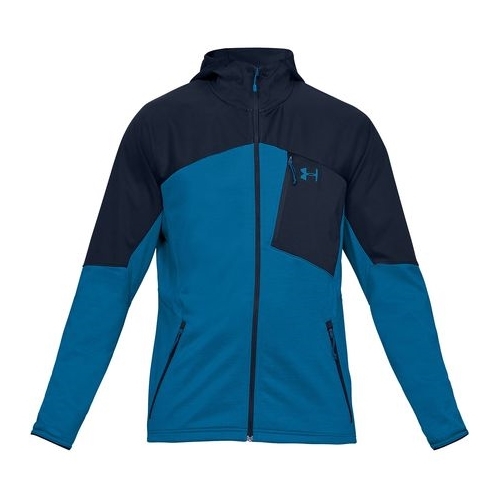 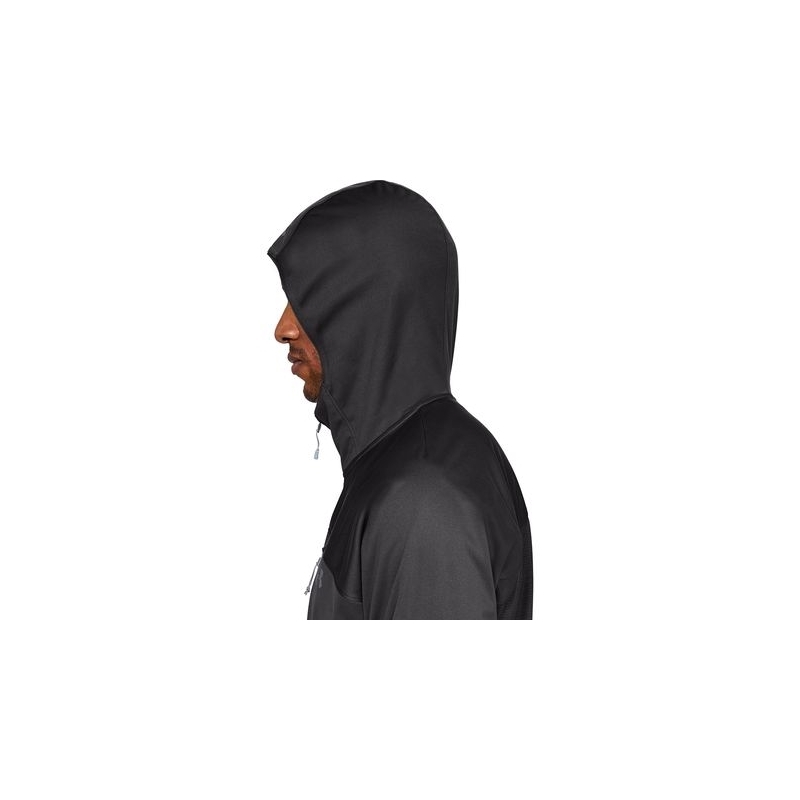 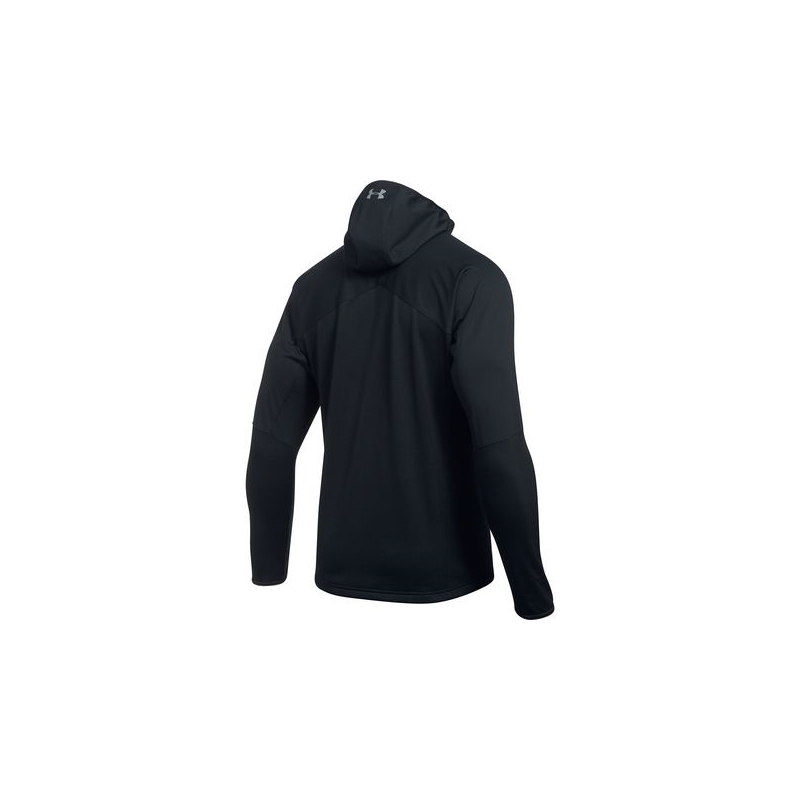 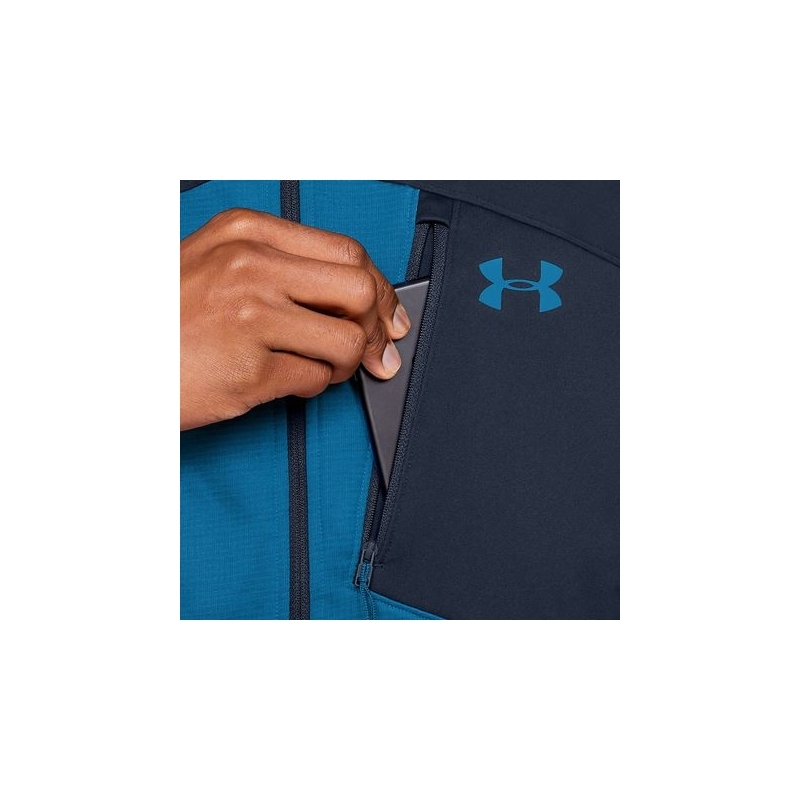 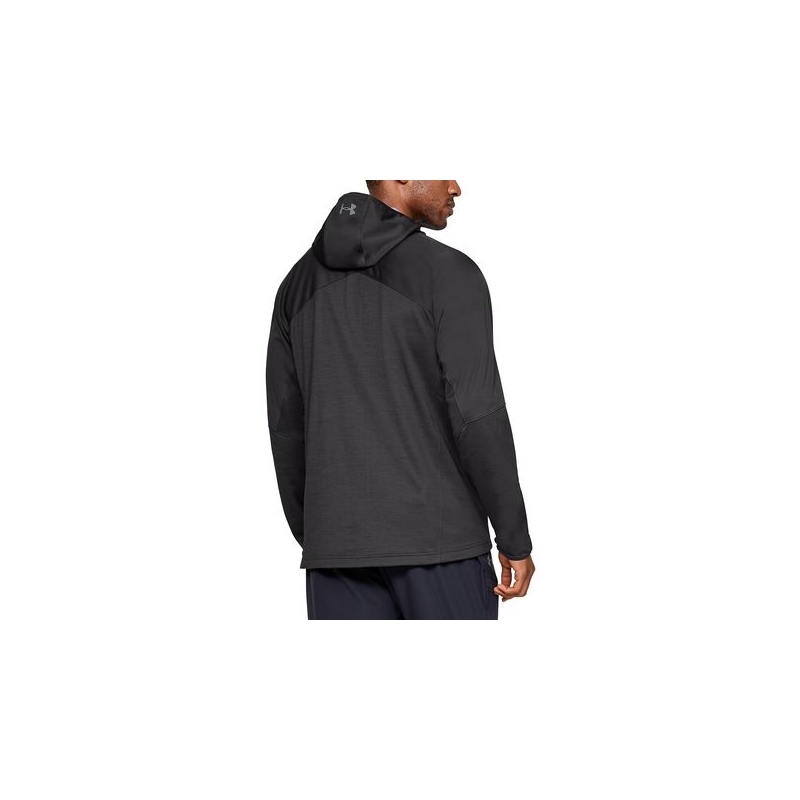 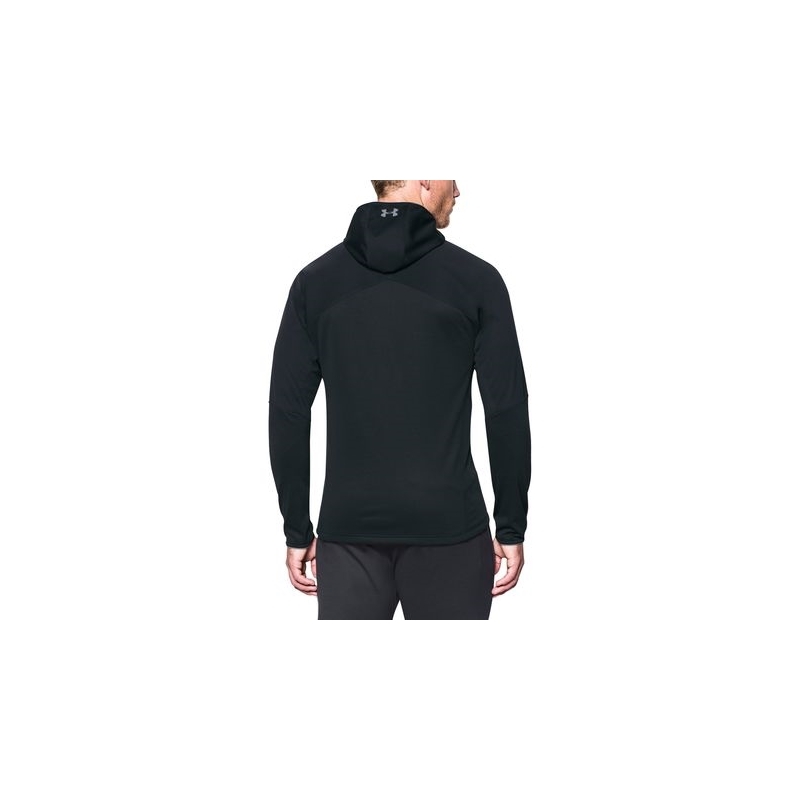 With the Under Armour Coldgear Reactor Hooded Fleece Jacket, you dont have to settle for faulty running jackets that fit poorly or make you stuffy. 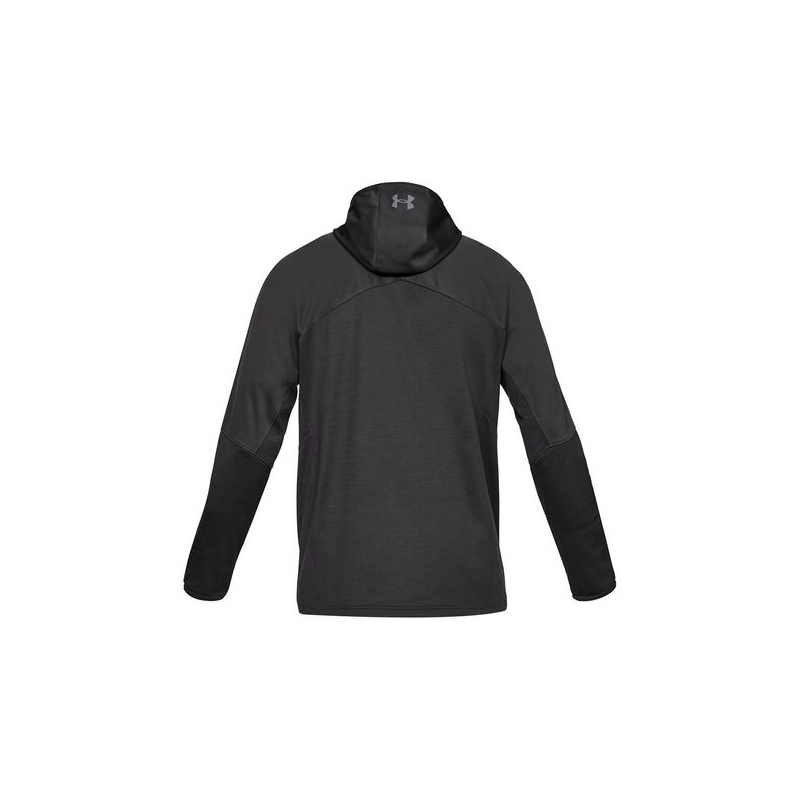 This smart layer wicks moisture while you tick off miles and reacts to your level of activity to keep you dry and at the right temperature during your run. 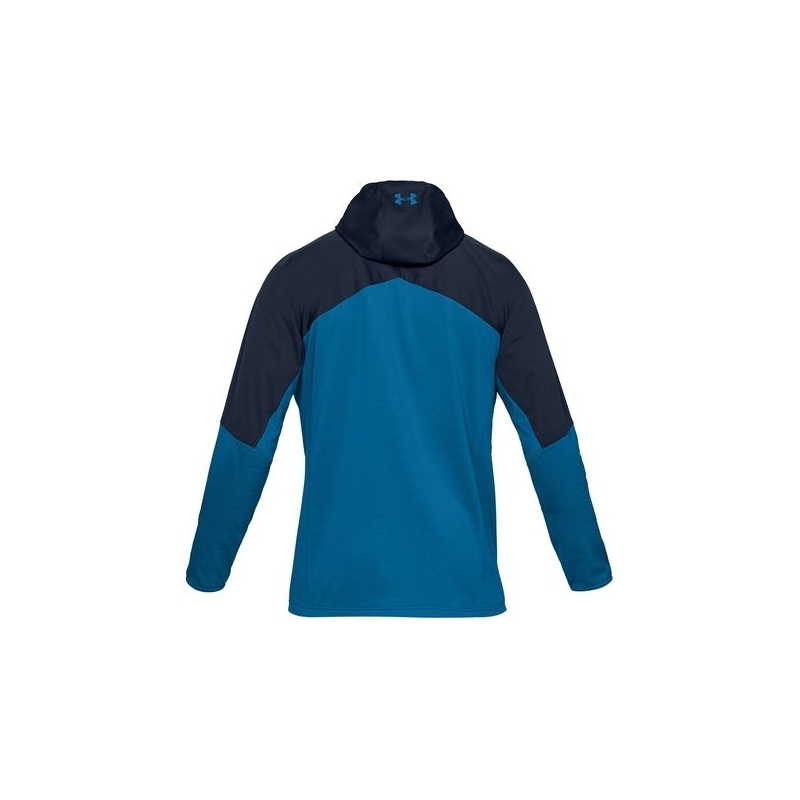 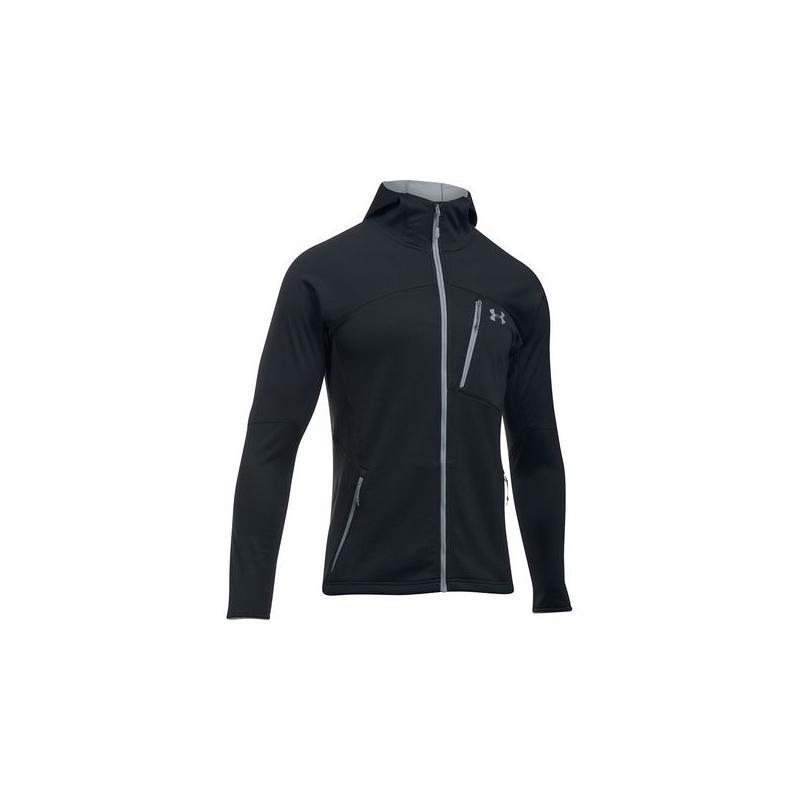 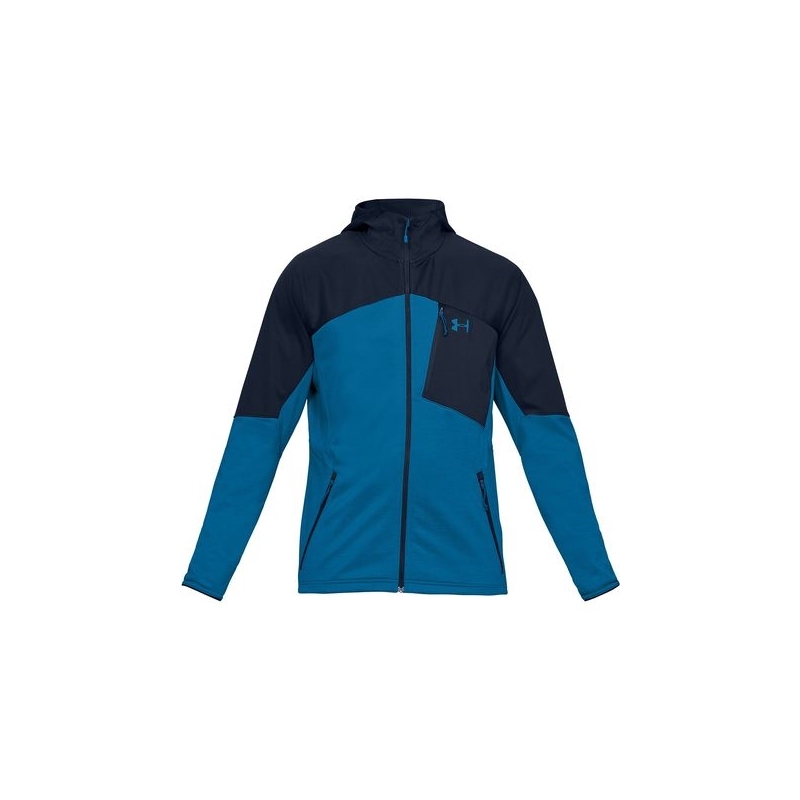 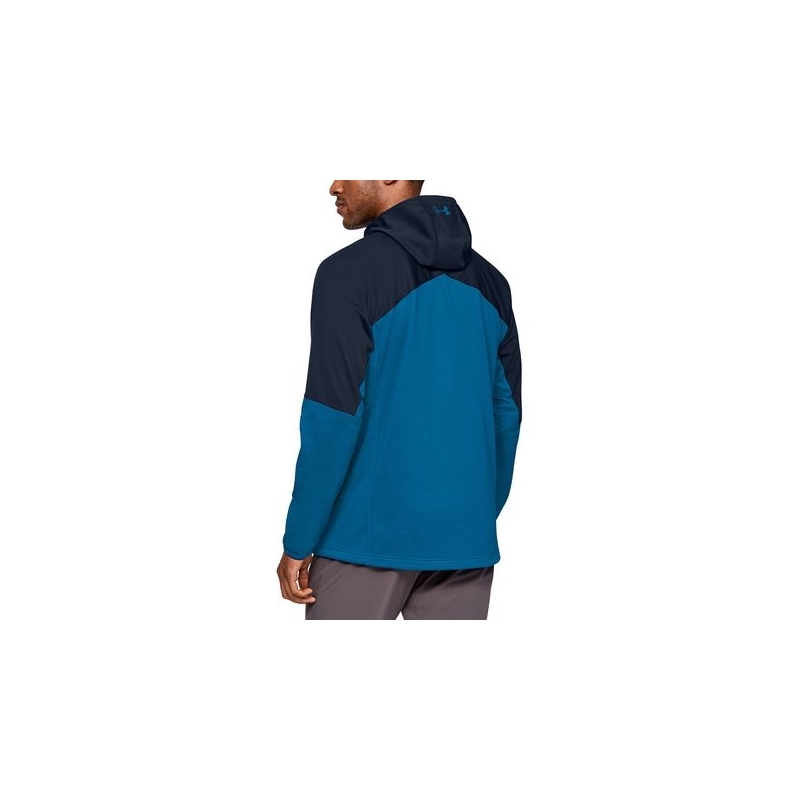 Take this fleece on a winter evening run or sport it on alpine trails during a summer trail run and the fleece nodes will adapt to your environment to keep you from overheating or getting to cold. 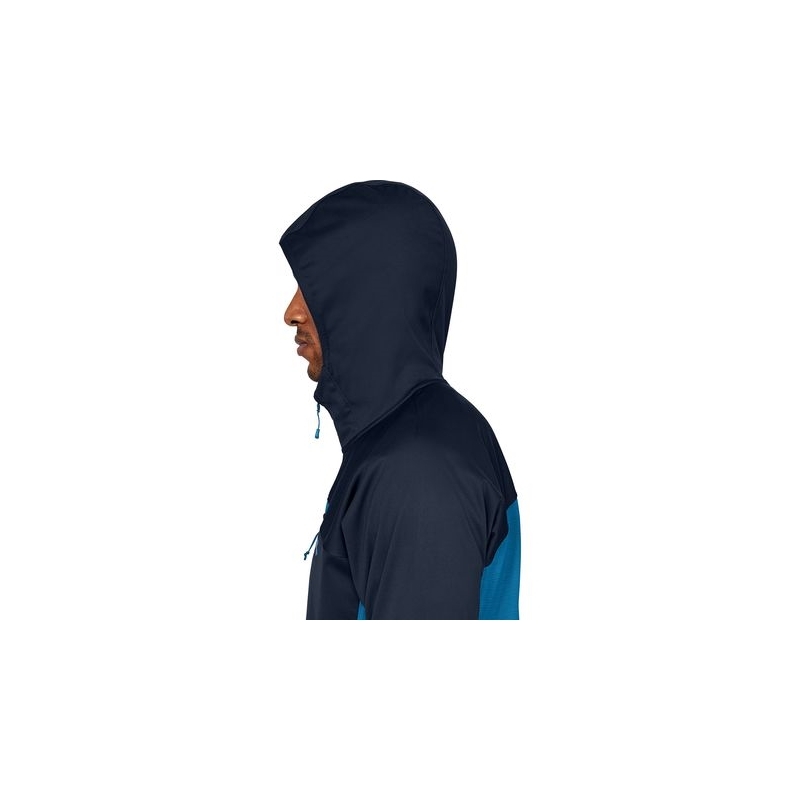 The Reactors next-to-skin fit moves with you without squeezing or compressing so you can feel comfortable and agile every time youre working toward that PR, no matter the weather.